The first book dedicated exclusively and exhaustively to slope, ridge and wave flying, with the very first aviation details of Hydraulic Jumps, how to identify and use them. 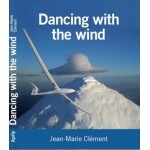 This is the first Manual of Sailplane Slope Ridge and Wave soaring techniques. 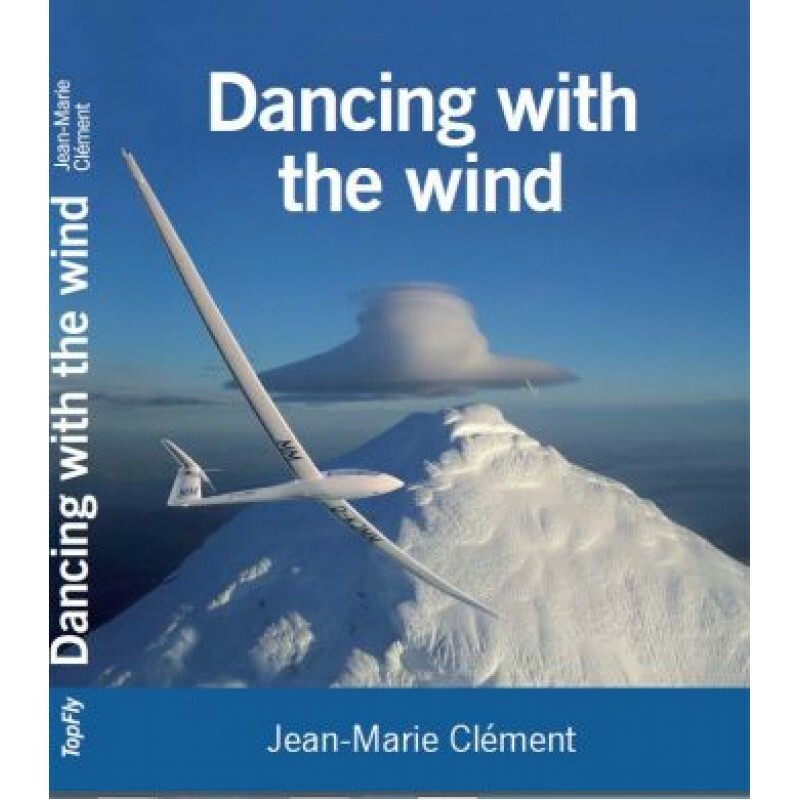 Everything you need to know to fly using the wind, happily and safely. All about the wind, why, where and how, local breezes, convergences etc. Explaining tricks and tips of slope soaring and real dangers, from the first slope flying records by Karl Striedieck in the USA until today. All about the theories of the formation of waves, from Queney to Scorer, including atypical waves and Hydraulic Jumps (Bidone's jump). Specific techniques to use lee waves, especially non conventional ones. Theory and application of the "Speed-To-Fly" concept in strong winds. Review of all health issues linked to mountain and high altitude flying. Intelligent use of Oxygen: new regulations and reality: The rules are inadequate. Physiological & Medical aspects, how best to use Oxygen. For the first time, results of in-flight experiments on Electronic Delivery Systems for oxygen (EDS), all the secrets revealed, then recommendations. How to maintain "zero tolerance of hypoxia". Attitude of the Pilot in Command : "Good Airmanship".